Thank you for your interest in the 2019 Choir Festival We Are Singi(ng) dumum! Belgrade is the centre of culture of Serbia. 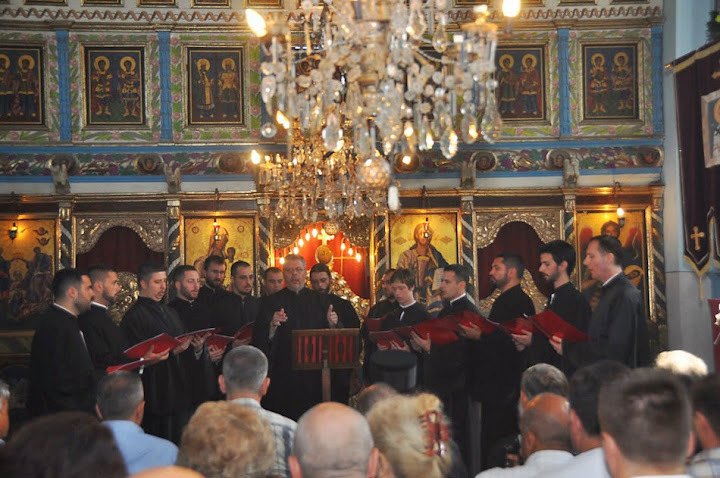 Serbia’s rich tradition of choral music makes it a perfect destination for the Balcan Choral Festival. Learn about Serbian arts, music, and culture while performing alongside local choirs at unique and historic venues for large Serbian audiences.Visit the capital city of Belgrade, regional villages, and the historic centre of Balcan. In each region you will meet with members of the community. 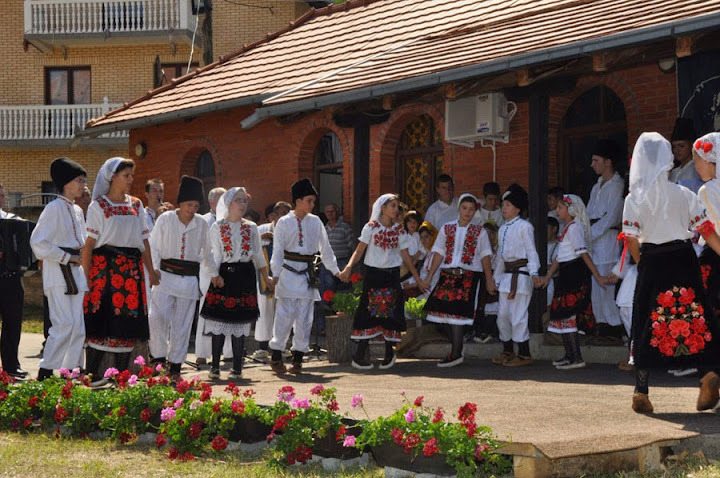 Performance venues include Rakovica Cultural Center or National Museum, Congregational Church and local villages. Festival participation is open to male, female, mixed, children, youth choirs and vocal groups performing a folk repertoire or sacred and secular with or without instrumental accompaniment. A Farewell Concert is planned for the last evening, when all participating choirs present a song of their choice and a final common song in a concert hall.